What a great weekend. 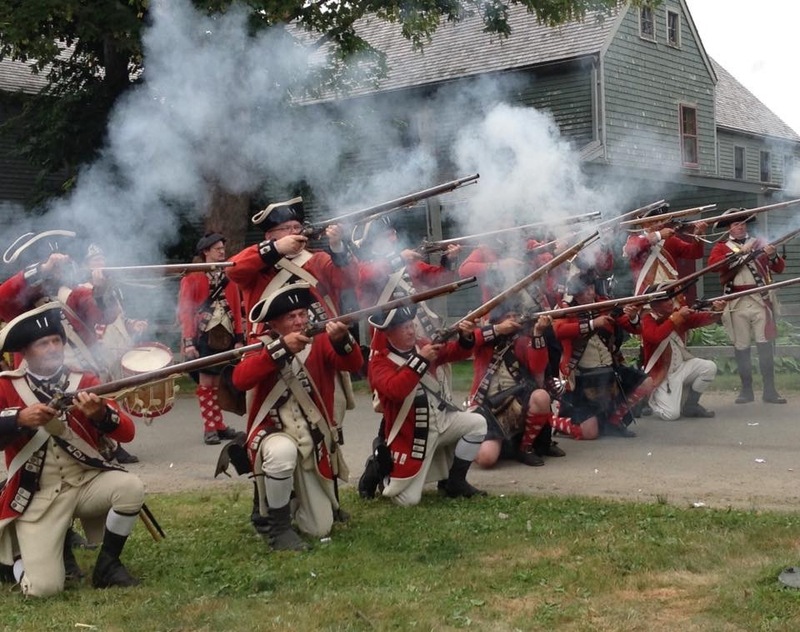 I spent both Saturday and Sunday on the Lunenburg, Nova Scotia Waterfront at the Heritage Day and Pirate Festival organized by the Lunenburg County Rotary Club and others. I have a whole new vocabulary and an appreciation for Grog (for medicinal purposes of course – it was chilly on Saturday and Sunday and one needed to medicate to stave off the scurvy and other infections that might be abound) and long dresses that trip you up when you are trying to walk up and down stairs or navigate around objects on the wharf. 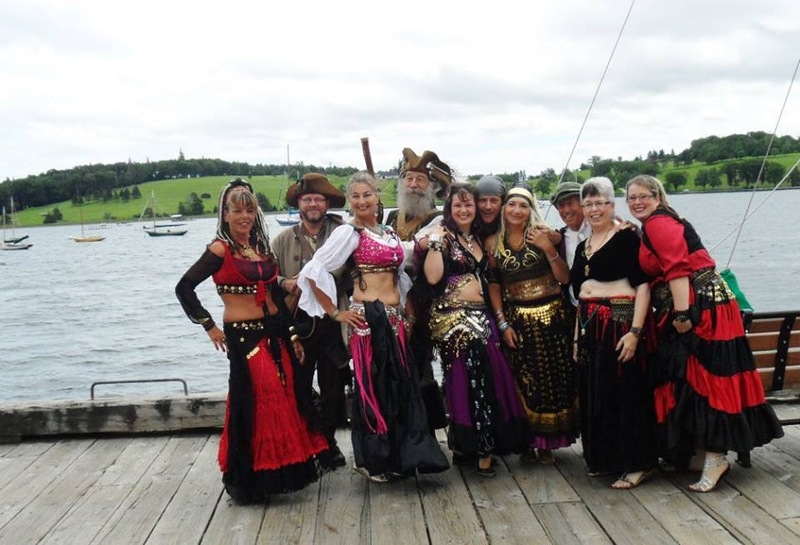 The gypsies (Oasis Belly Dancers) were there and danced on the wharf both Saturday and Sunday. At times they were joined by the Pirate Bay NS Pirates who were responsible for the frolickin’ merriment… and a wee bit of naughtiness throughout the town. Har! Har! Har!. 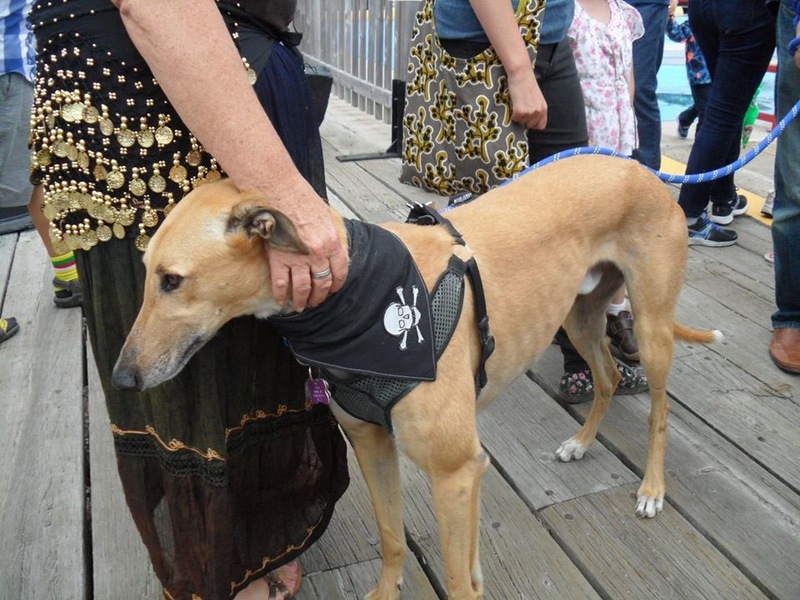 Everyone was encouraged to join in the fun and get your pirate on. There were pirates of all ages walking the waterfront. Even a few participants of the fur bearing variety got in on the action. Here I am being leaned on by one of the fur pirates. Who knew that just for being a pirate you could be arrested? The King’s Orange Rangers were given orders to round up the pirates and put them in Jail. Thankfully we were able to talk our way out of being arrested with the help of the patrons of one of the restaurants on the waterfront. Not so much the case for a lot of the pirates though. The rest of us and those on the wharf were asked to raise funds to bail them out. All proceeds went to a good cause. 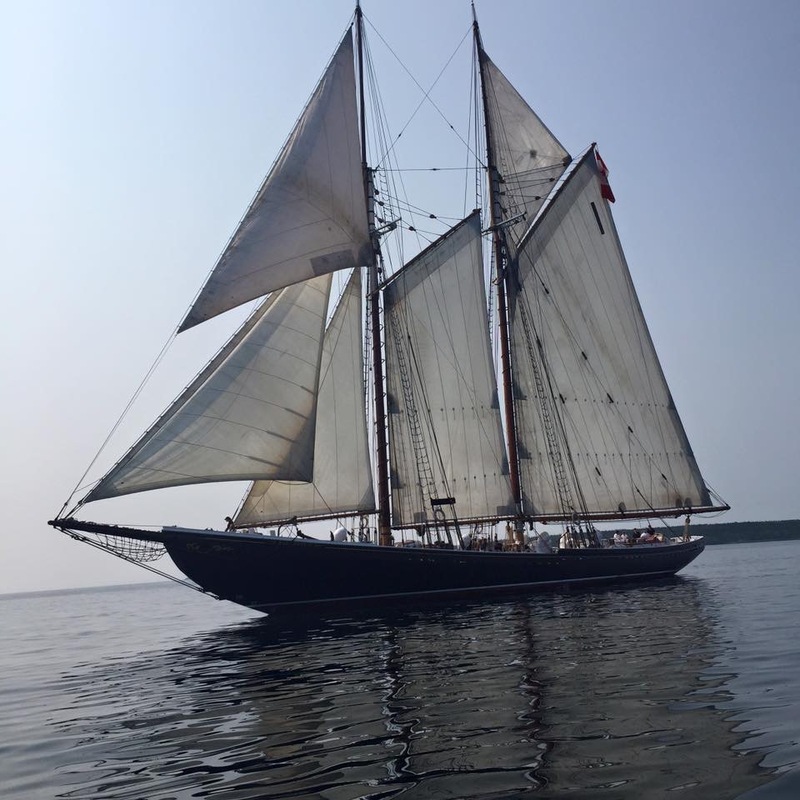 The famous Bluenose 2 was in port and you could tour the schooner while it was at the dock or go for a sail around Lunenburg. This is the sailing schooner that is on the back of the Canadian Dime (10 cent coin). There were lots of other things happening around the town and at the waterfront for visitors to enjoy: the Parade of Sail, Great Lunenburg Schooner Race, Fish Filleting Demonstrations, Face Painting, and Live Musical Entertainment to name a few. Of course there were lots of shops and restaurants with great finds and good eats and the Lunenburg Fisheries Museum was open for tours. Although the weather was somewhat of a spoiler on Saturday morning with rain, at times heavy up until 1pm or so, it calmed down in the afternoon and the festivities reared back up. Sunday was overcast to start and then the sun came out in the afternoon with just the right mix of heat and humidity to make the afternoon enjoyable. The Lunenburg Harbour made for the most amazing background even with the overcast skies. On both days there were large crowds of local and tourists there to enjoy all the shenanigans and a great time was had by all. Looking forward to next years event. Until then Fair winds.